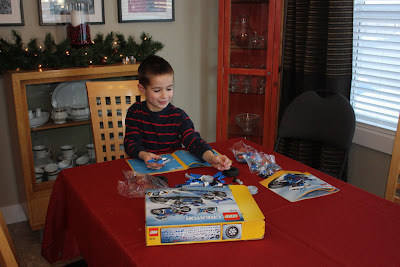 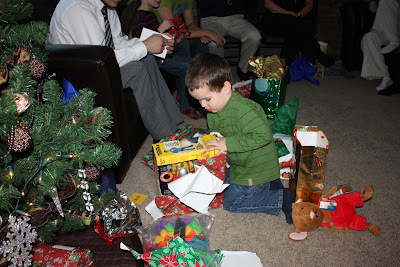 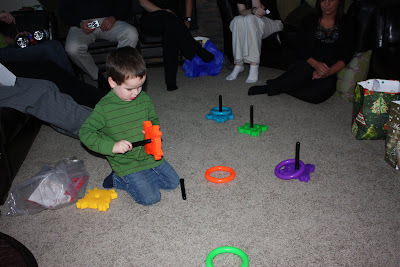 Our last Christmas celebration was with the extended Hermann family, on Christmas day. 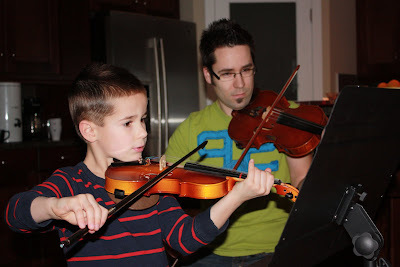 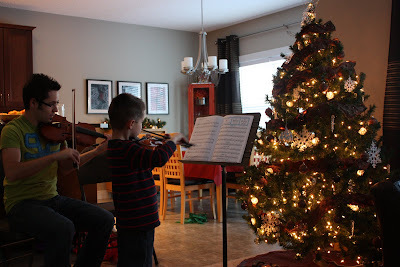 Jakob and Michael played a song on their violins together. 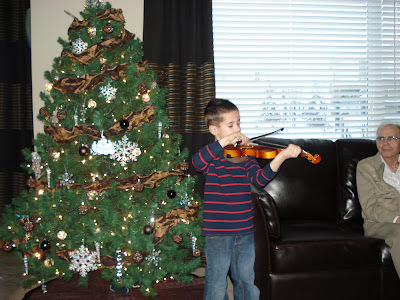 Then Jakob played a song on his own. 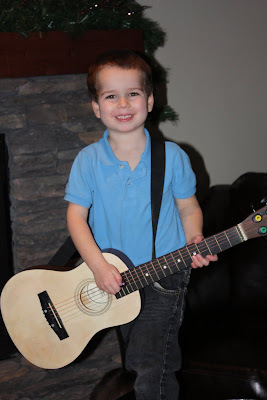 On boxing day Levi played and sang a made up song on the guitar!